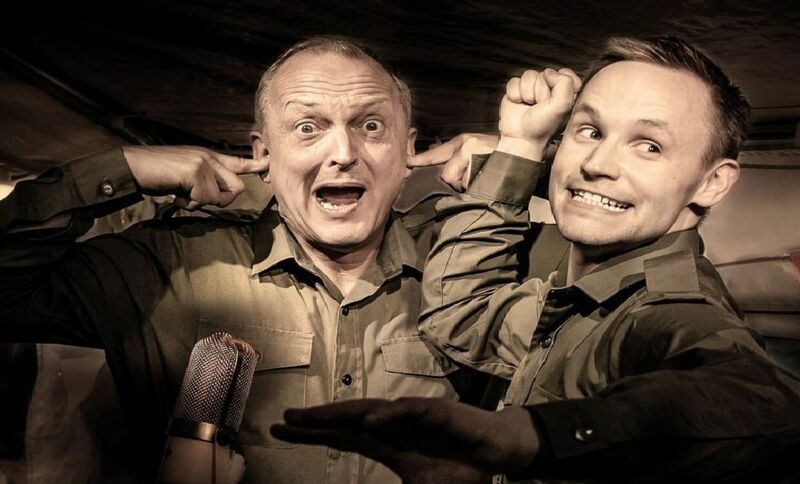 Dads Army Radio Show comes to Chequer Mead, East Grinstead on Friday, April 5 (7.30pm, 01342 302000). The production stars David Benson and Jack Lane, and celebrates 50 years of Perry and Croft's beloved BBC sitcom. Rumours of Fleetwood Mac bring their Anniversary Tour to The Hawth, Crawley, on April 5 (8pm, 01293 553636). The band is one of the world's best tributes to Fleetwood Mac. The Walrus and The Carpenter, a musical family show based on Lewis Carroll's poem, is at Crawley's Hawth on Saturday, April 6 (11.30am, 01293 553636). Picture by Clive Tagg. The Bourne Again Shadows play The Hawth studio, Crawley, on April 6 (7.45pm, 01293 553636). This first-rate tribute show celebrates 60 years of The Shadows.